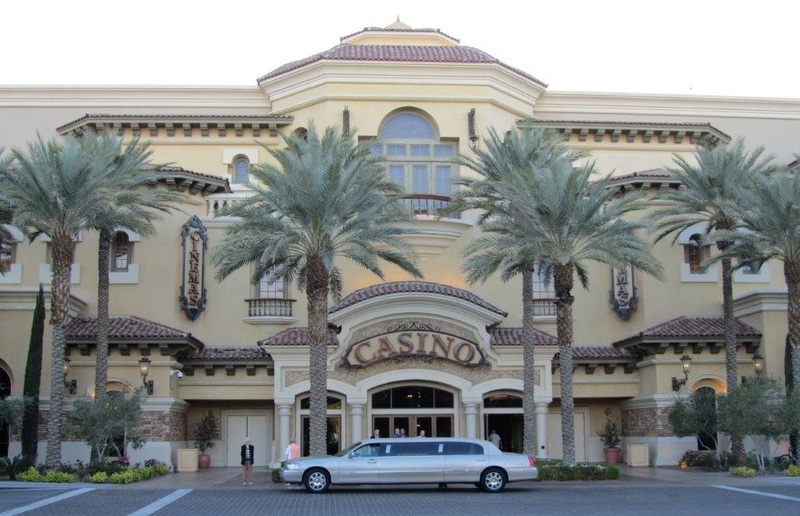 The green valley ranch is a great casino in henderson. Green valley is a beautiful part of henderson where the casino is located, great restaurant. They have alot of sweepstakes inside the casino.